As a math interventionist in an urban Massachusetts district, I have worked with my fair share of disinterested students. I enjoy the challenge, and I make it my goal to find a way to connect with each child and help them develop their math skills – no matter their current level. 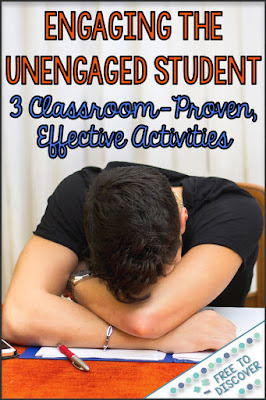 I would like to share three types of activities that have worked for me and my students! I wrote a blog post last year that goes into depth about my first week working with some unmotivated eighth graders. You can check it out here. The bottom line is that “games” make learning not feel like learning. Kids will focus on winning and – even some “tough” eighth grade boys – will show their playful side and might even giggle. YET all the while, they are practicing math skills, learning, and developing their understanding of the math topics we’re studying. I recently played Powers of Ten Math War in a fifth grade classroom. The students had clearly been struggling with this topic so I offered to create and present the game to them. The discussions among the ten and eleven year olds were excellent! They were counting zeros, reading numbers aloud using proper mathematical language, and demonstrating solid understanding of powers of ten. 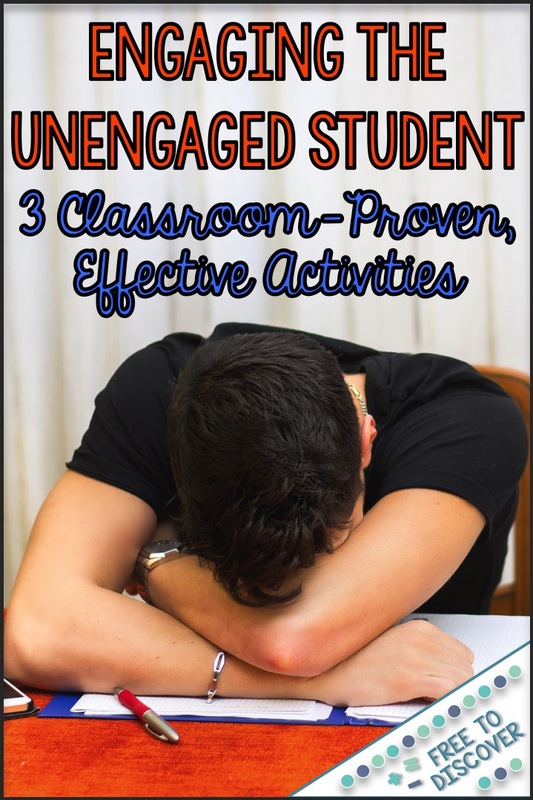 2 – Get Your Students Moving! Many students were asking questions and retrying until they got an answer that matched another scavenger hunt station. The most reluctant learners would work while I helped and posed questions… and I did hear them helping each other when I walked away! We did the Angle Relationships Scavenger Hunt and then later in the year we did the St. Patrick’s Day Proportional Relationships Partner Stations. My favorite lessons with these groups were my discovery lessons. They hate to show their work, try to get by with the minimum, and don’t really get why they are doing what they’re doing a lot of the time. My discovery worksheets force them to think through each step and to reflect on why they did what they did, but with just enough scaffolding that it is all within reach and accessible! My favorite sets of discovery worksheet that we did together were Angle Relationships and Pythagorean Theorem during my geometry review. They were so engaged and made so many connections! Click here to read a personal story I shared about one student in particular who grew leaps and bounds during our time together.